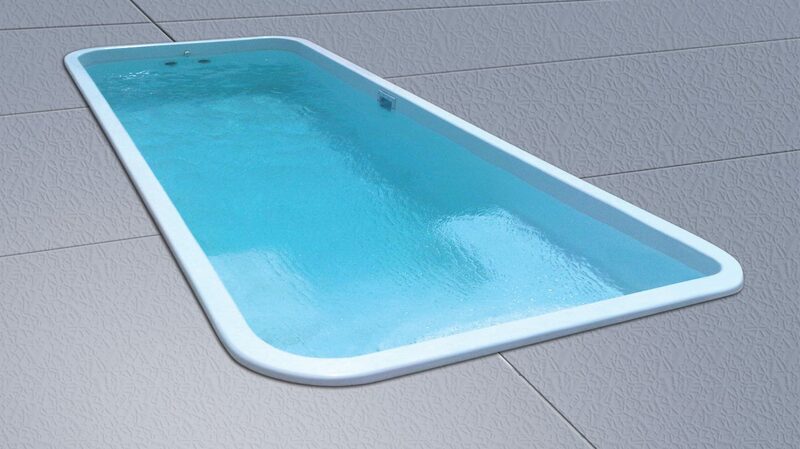 Why a Sun Pools Fiberglass Pool? 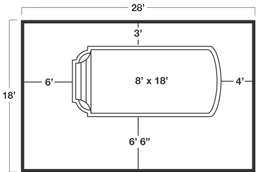 The dimensions on this page are approximate maximum available dimensions. 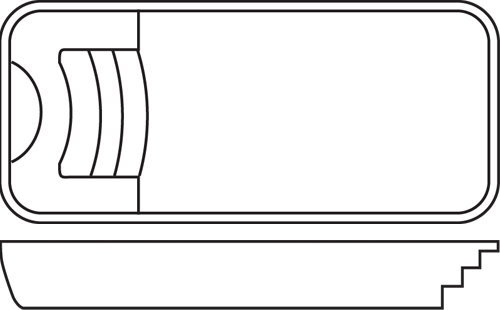 Any drawings are approximate and not to scale. © Copyright 2018 Sun Pools, Inc. All Rights Reserved. 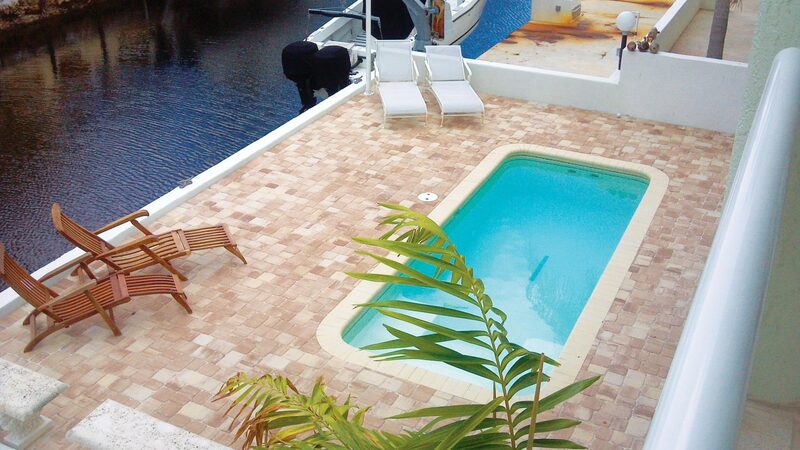 The installed pool photos published in this website are collected by our network of installing independent contractors. The installation captioned by name of the installing contractor in no way is to represent this contractor to be an employee, agent or officer of Sun Pools, Inc. The independent installing contractors are responsible for code compliance and construction of project. 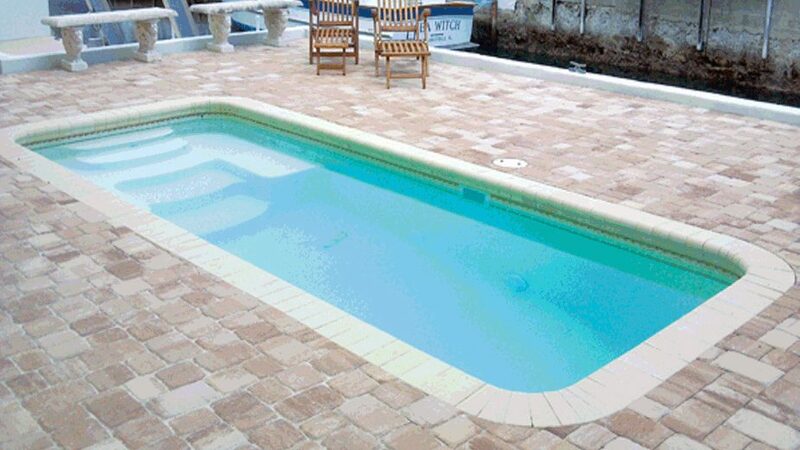 The purpose of the images is to showcase the various applications for Sun Pools. Sun Pools, Inc., services all of the following states: Alabama, Arkansas, Connecticut, Delaware, Florida, Georgia, Illinois, Indiana, Iowa, Kentucky, Maine, Louisiana, Maryland, Massachusetts, Michigan, Minnesota, Mississippi, Missouri, New Jersey, New York, North Carolina, Ohio, Oklahoma, Pennsylvania, Rhode Island, South Carolina, Tennessee, Texas, Virginia, West Virginia, and Wisconsin.